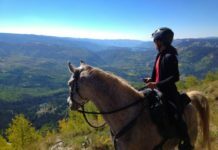 I feel very strongly that “there’s always something to learn” and that continuing education is the bedrock on which the foundation of equine care is built. 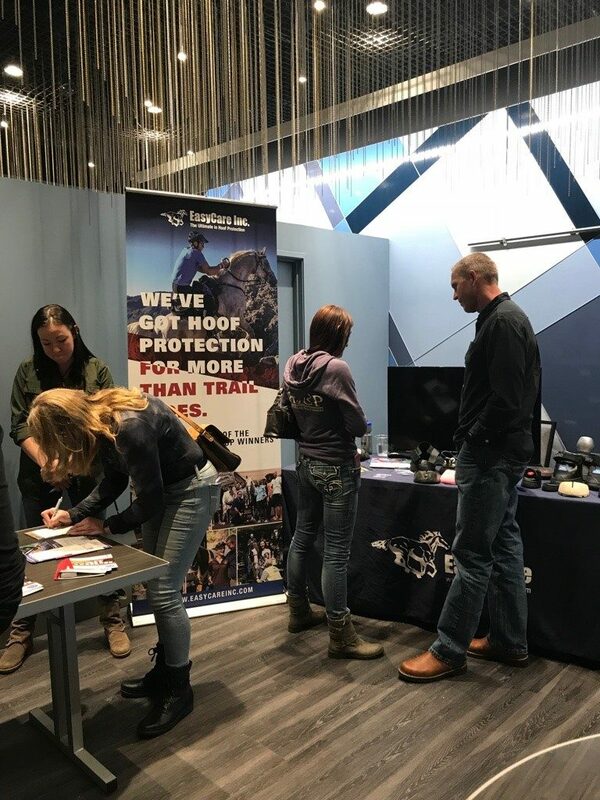 The opportunity to learn from other professionals, network with them and learn about new hoof care products is why I always try to attend the Pacific Hoof Care Practitioner’s (PHCP) conference. 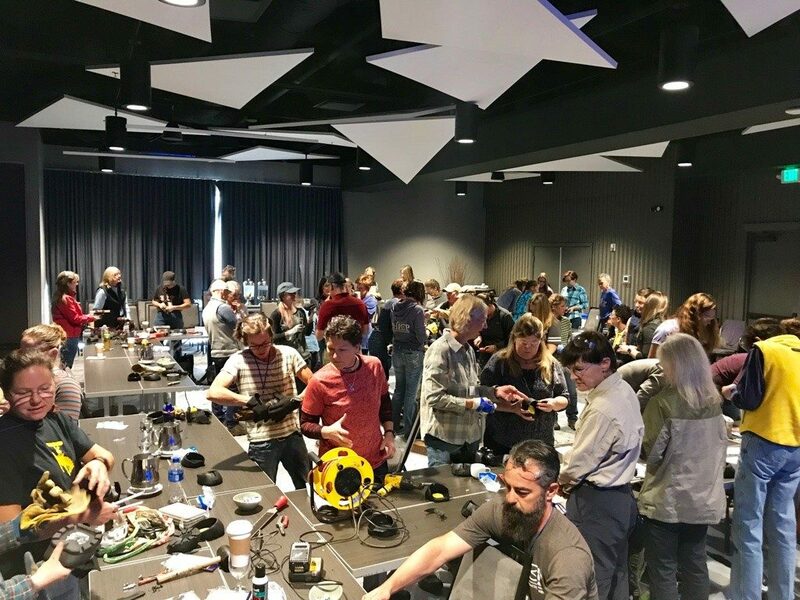 The guest speakers, networking, and trade show each had their part in making the 2018 PHCP Conference a comprehensive and educational experience. 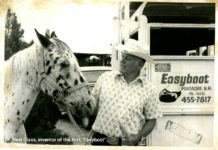 Pete Ramey shared his innovative solutions on pathologies with the help of modified hoof boots and glue ons. Christina Cline took an in-depth look at club feet, the many causes, and how to effect change. 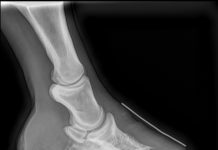 Dr. Debra Taylor presented on radiographs and their utilization by the Hoof Care Practitioner. Jaini L. Clougher, BVSc, BSc, President of the ECIR Group, spoke on IR and PPID – Diagnosis and Management. Mary Debono taught awareness, flexibility and self care for Hoof Care Professionals. 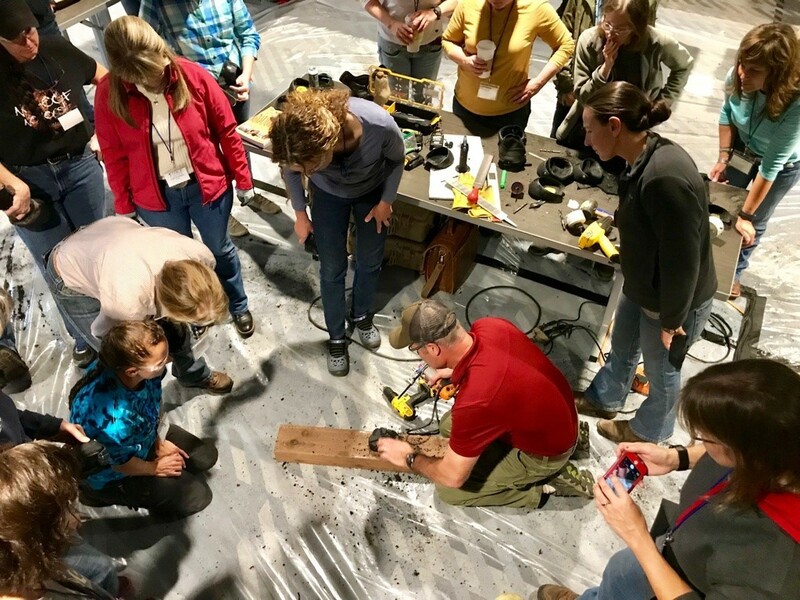 Each presenter provided an amazing lecture full of high-quality information and, in one case, we even had the opportunity of a hands-on demonstration. 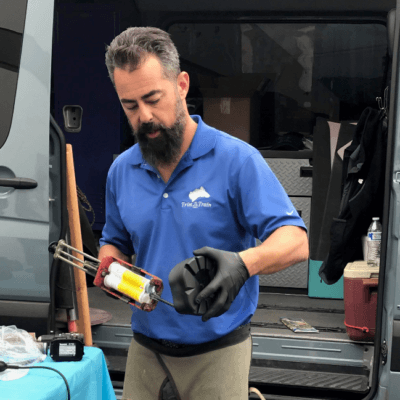 Pete Ramey shared his tried-and-true methods of modifications to the Easyboot Glue-On and Easyboot Glove shells to achieve ideal breakover, traction needs and proper fit. Modifications ranged anywhere from cutting the toe out of the boot for breakover enhancement, to heating the bottom and manipulating the sole to achieve more concavity, to simply warming the sides of the boots up to accommodate hoof wall flaring. Pete subtitled his presentation “The quickest way to void your EasyCare Warranty” which got several chuckles from the group of attendees. This is completely understandable, but the end result of his modification tips will help a practitioner to fit boots and Easyboot Glue-Ons more precisely, helping these products perform better – well worth the extra effort. Pete Ramey has resources available on his website for referencing the multiple ways that the EasyCare products can be modified, but take it from me, it was much more valuable to try these techniques first-hand as the master looked on. Another part of the conference that I really enjoyed was the trade show. Over 20 companies attended showcasing their products in their booth space. It was great to have access to more detailed information on current and upcoming products on the market. 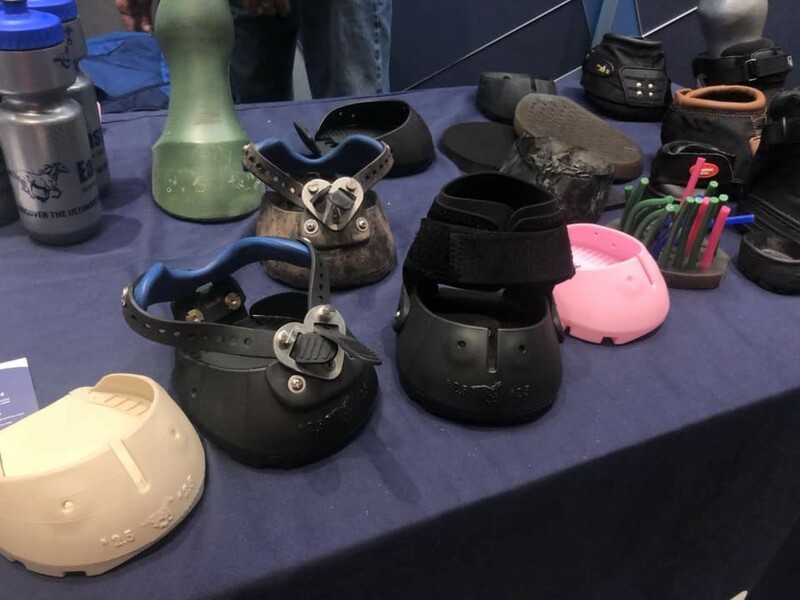 My personal favorite was holding the prototypes for the new Fury boot series by EasyCare in my hand and envisioning the many uses for this very versatile hoof boot. New Easyboots on display – can you spot them? Continuing education is fun and helps to build you into a better professional. I challenge you look for opportunities to develop more skills and increase your knowledge! My focus is on the bare hoof, but often there is a need for more protection. Always hungry for knowledge, my wife Sarah Mae and I make up a specialized team treating and maintaining horse hooves using a natural, balanced approach as well as new and emerging technologies.